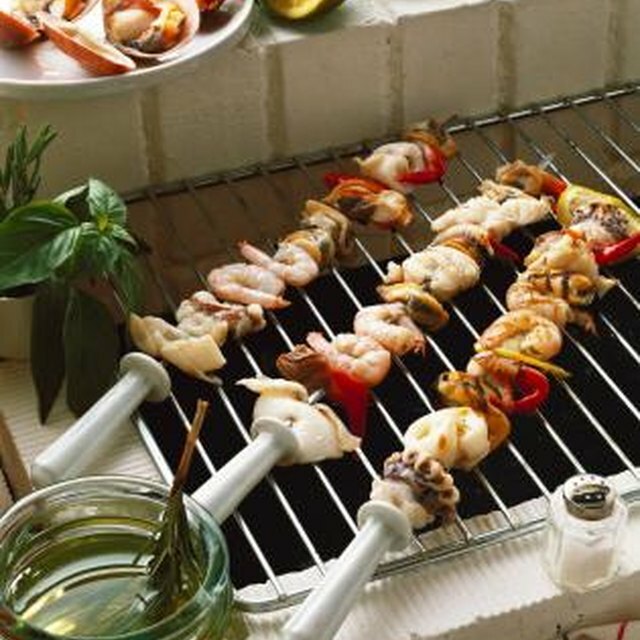 To cook shrimp on the George Foreman grill, all you need is olive oil, your favorite seasoning and a pair of tongs. Enjoy cooked shrimp from your George Foreman grill with the help of a professional cook in this free video on easy grilling recipes. Veronica Perez studied food and nutrition at Chaffey College in Rancho Cucamonga, CA, and has more than 10 years of culinary experience.